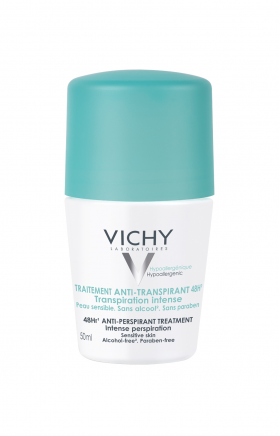 Minimum quantity for "Vichy 48 hour Anti-Perspirant Treatment - 50ml" is 0. Maximum quantity for "Vichy 48 hour Anti-Perspirant Treatment - 50ml" is 0. 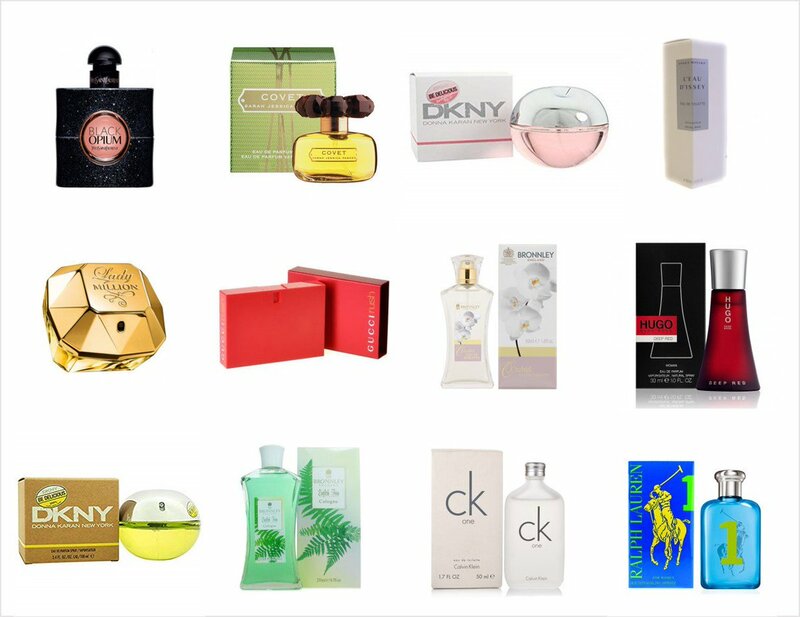 For women and men who suffer from intense perspiration. Long-term anti-perspiration efficacy with no discomfort for the skin. The micro-refined anti-perspirant active ingredients mean increased targeting of sweat pores for protection up to 48 hours. This anti-perspirant includes aluminimum salt, an activated anti-perspirant agent that helps regulate perspiration. Apply daily to clean, dry armpits.